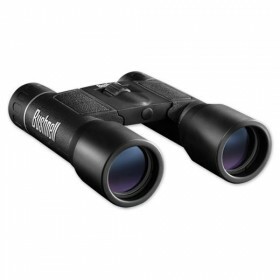 The Bushnell Powerview 10x50 Black Roof Prism Binoculars is trusted by over a million users. Featuring Fully-coated optics for a brighter image, Non-slip rubber armor absorbs shock while providing a firm grip and a brand New Contemporary styling. The Bushnell Powerview Series is a optimum combination of performance and value in its category. 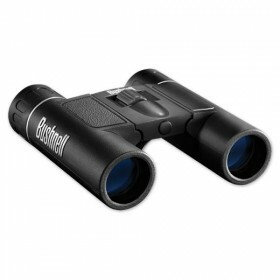 Bushnell Powerview 10x50 Black Roof Prism Binoculars is a great addition to your adventurous lifestyle. 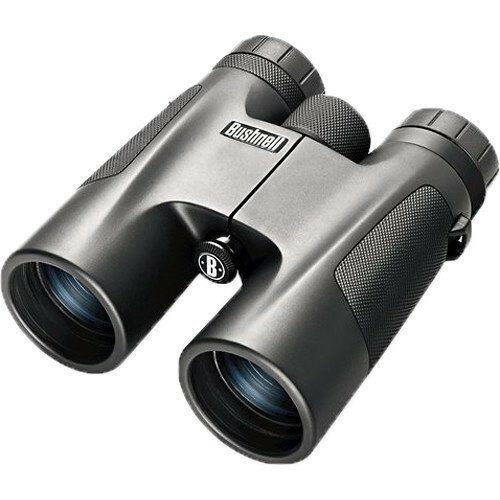 If you want a pair of binoculars that can be used for anything, look no further! Bushnell has made an affordable and stylish multi-purpose binoculars for everyday use. Bring them to the game, concert or take them overseas! The Bushnell Powerview series is crafted to be as lightweight as possible, slim and streamlined to ensure that they can be carried anywhere. Considered as the ultimate go-anywhere, do-anything lineup, PowerView features a wide variety of magnifications, styles and sizes to accomodate everything from an extended backcountry hike to a short run to the concert hall. The bushell brand has always redefined and raised the bars of performance since its early days. In fact, Bushnell now operates under a unique set of laws that mandate their products should outperform, outlast and outhunt anything in their class. Bushnell values performance and promises to deliver. 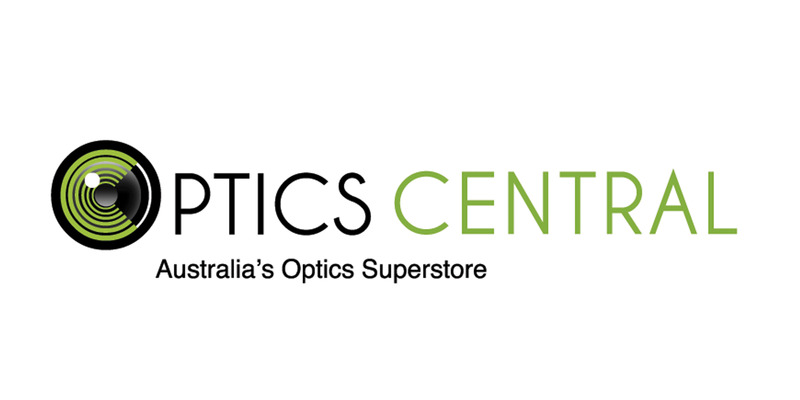 Bushnell invests in research and development of proprietary technologies that you see today in their optical products. The Dead On Accurate™ Reticle Technology (DOA™), RainGuard® HD water-repellent lens coating and XTR® Technology are just a few to name. Experience the intelligent technology and performance in a Bushnell binocular or spotting scope today!